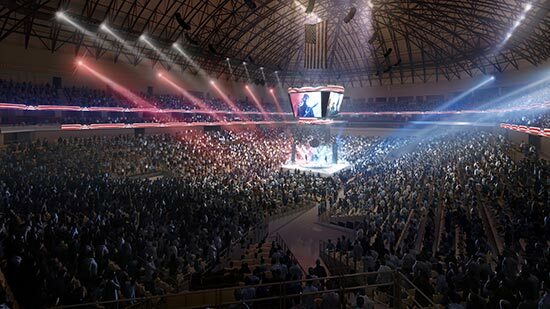 Dickies Arena will be a 14,000 seat, spectacular multipurpose venue located in Fort Worth, Texas. 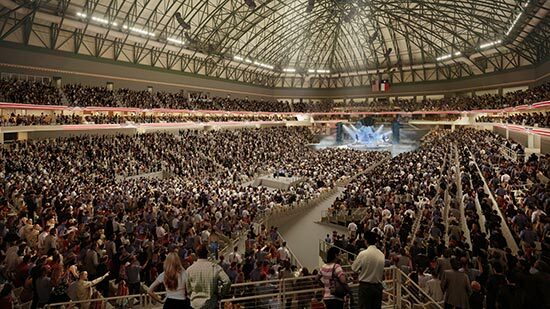 The facility is scheduled to open in November 2019 and will host concerts, sporting events and family entertainment. 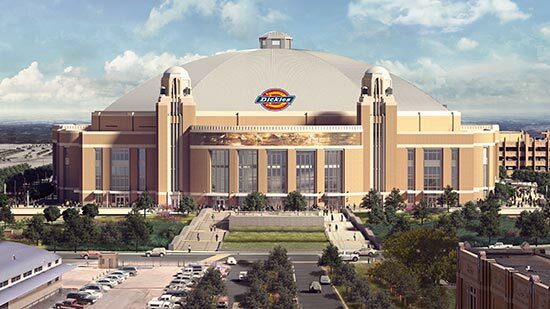 It will be the new home to the Fort Worth Stock Show rodeo performances. 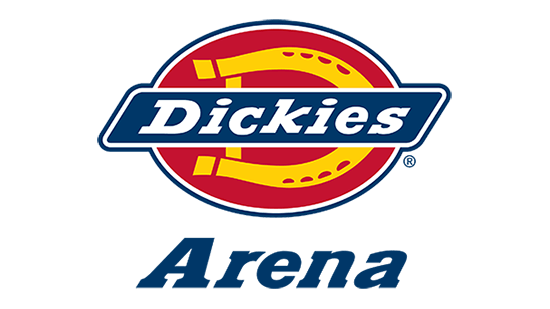 Dickies Arena has already won bids to host the 2022 NCAA Men’s Basketball First and Second Rounds, the 2020-2022 NCAA Women’s Gymnastics Championship and the 2020-2022 American Athletic Conference Men’s Basketball Championships. The facility is the result of a pioneering public-private partnership between the City of Fort Worth, Tarrant County, the State of Texas and a group of private-sector participants, including foundations, individuals and organizations. 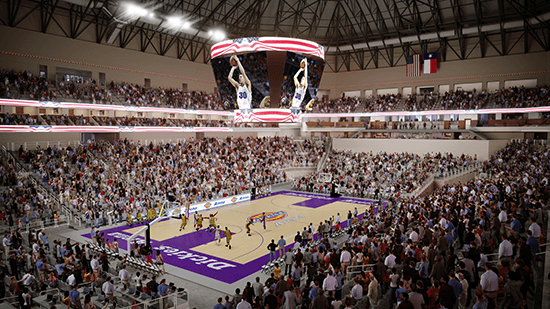 The arena will be owned by the City of Fort Worth and managed by the not-for-profit operating entity, Trail Drive Management Corp.